1 Mobile consumers have high expectations from content publishers today. With Google mobile searches growing 400% in the last two years, it’s increasingly important for publishers to satisfy the needs of a mobile user by building a mobile-friendly site. 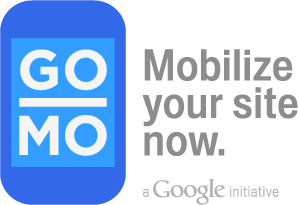 That’s why we recently launched GoMo for publishers, which brings publishers a new set of tools to help build mobile-friendly websites.